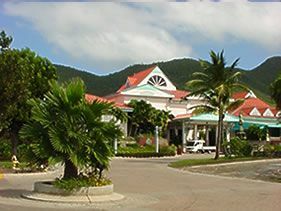 If you are searching for information about the Princess Port De Plaisance resort, please be aware that this timeshare resort is now known by a slightly different name. 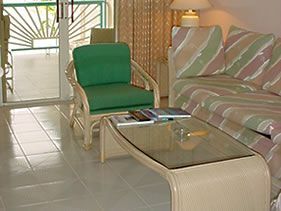 For consumers looking to buy, rent or sell timeshare at this resort, please click onto the following link at https://www.buyatimeshare.com/resorts/Port-de-Plaisance-Resort-and-Casino.asp for the latest information. 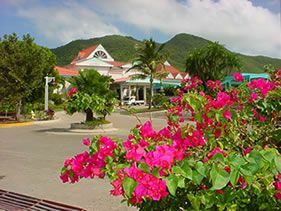 Set in lush, tropical gardens with views of the blue-green waters and majestic mountains, the luxurious Princess Port de Plaisance offers 88 elegantly appointed suites spread over three-story villas, a 70 slip yacht club, two restaurants, a 12,000 sq. 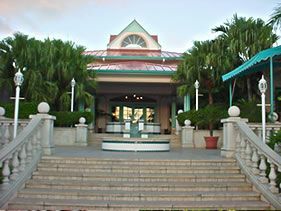 ft. casino, and a state-of-the-art spa & health club. Holidaymakers looking to sell, rent or buy timeshare will find a property which houses two pools with pool bars, seven tennis courts lighted for night play, a few fine boutiques, a grocery store, car rental, water sports and guest service desks. With so much to offer, Princess Port de Plaisance is the most luxurious, full-featured resort located on the Island of St. Maarten. Our resort is five-star classification. 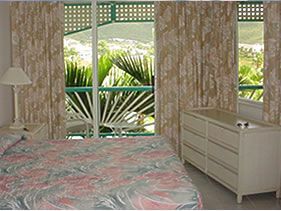 Our goals at Princess Port de Plaisance are to make you feel comfortable and to provide you with the very best and friendliest service. 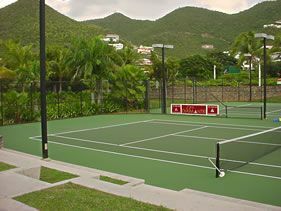 We take pride in offering you the most luxurious facilities during your stay on St. Maarten. Surround yourself with the beauty that our resort has to offer. 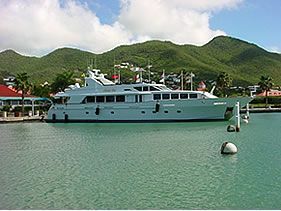 Contact Princess Port De Plaisance Specialist Today!